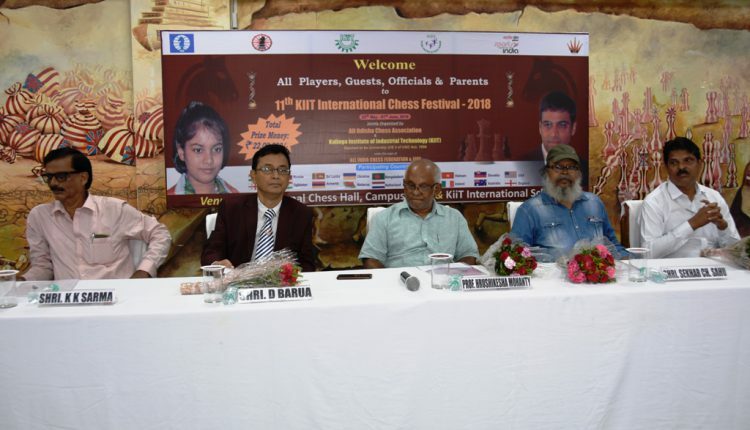 Jointly Organized by KIIT Deemed to be University and All Odisha Chess Association(AOCA) under the aegis of All India Chess Federation & FIDE, the 11th KIIT International Chess Festival-2018 is being held at KIIT Campus from 25th May to 1st June, 2018. 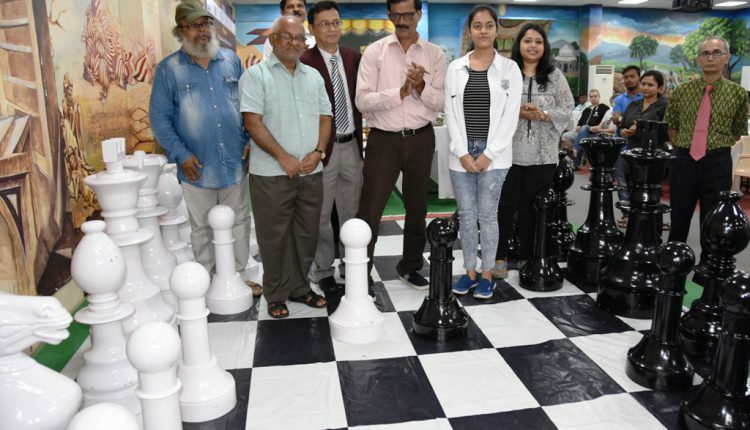 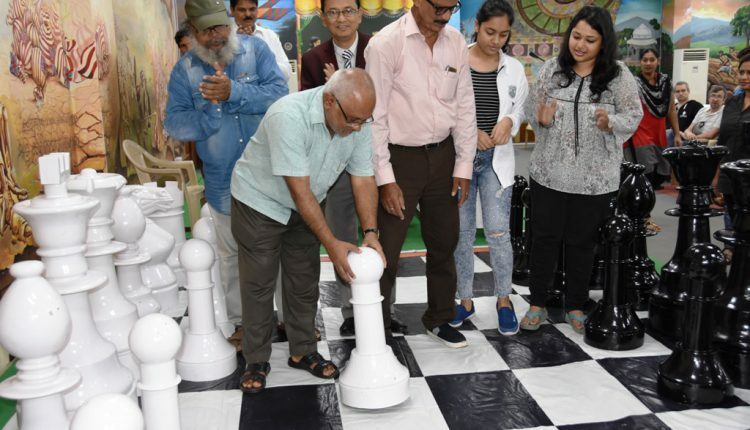 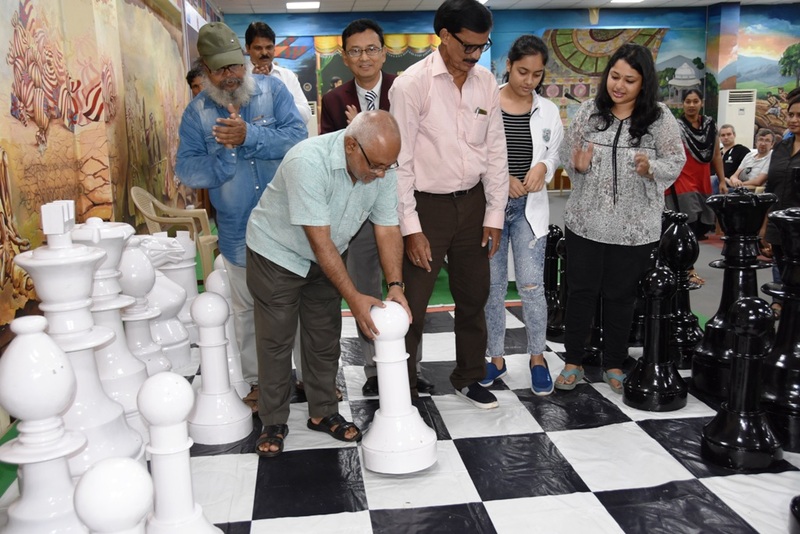 This Chess Festival was formally inaugurated today by Prof. Hrushikesha Mohanty, Vice Chancellor, KIIT Deemed University by moving a piece in the Chess Board at the International Chess Hall, Campus-15(B). 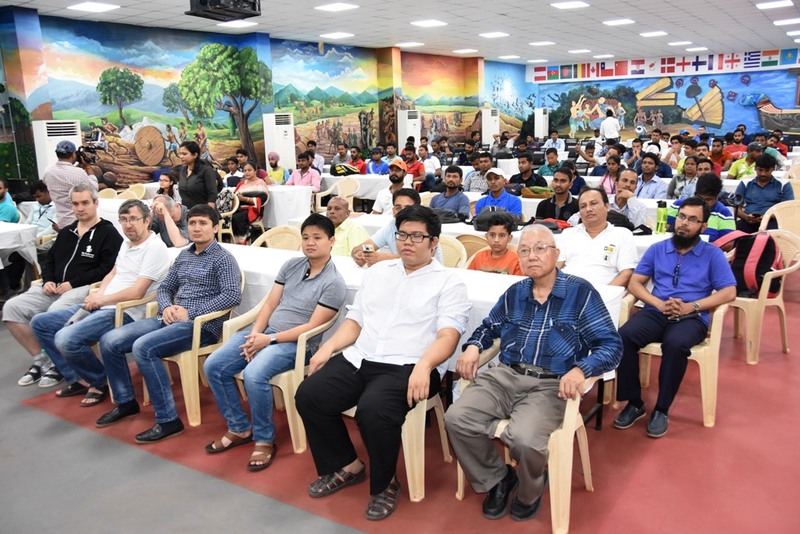 While the Welcome Address was given by IM Sekhar Ch. 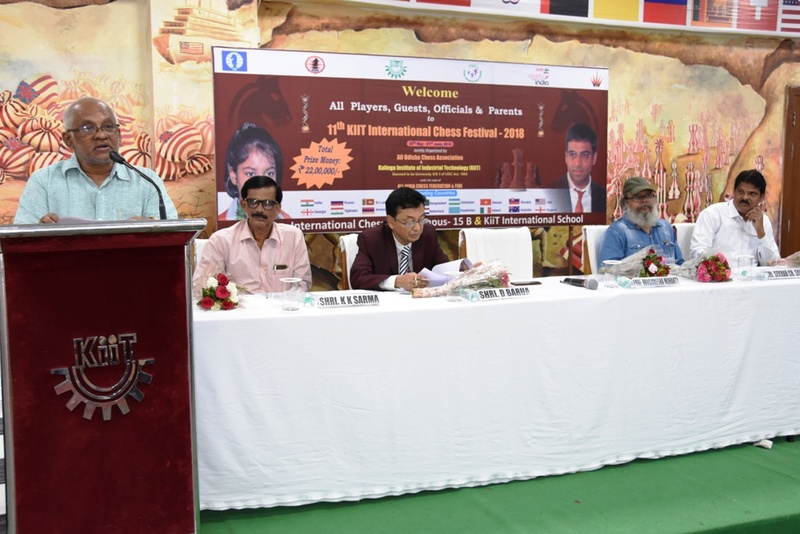 Sahu, President, AOCA, the Vote of Thanks, was proposed by Sri KK Sharma, Secretary, AOCA. 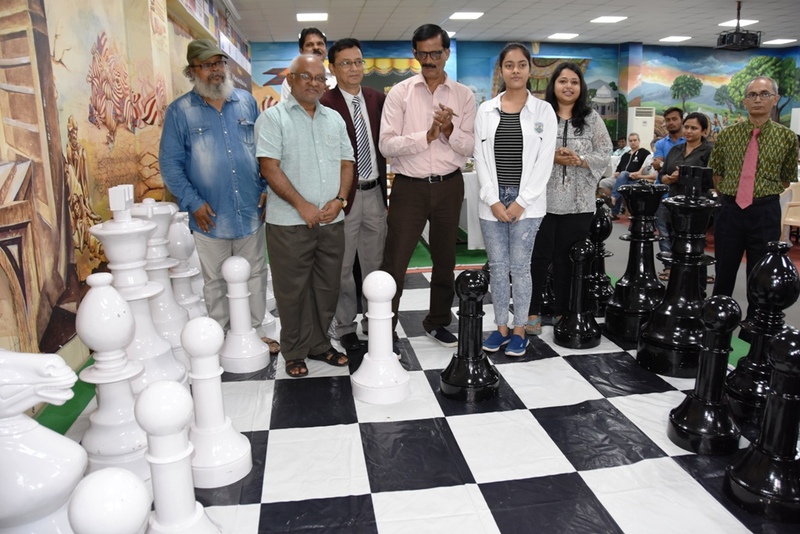 The tournament is being played in three different categories and will be concluded on 1st June, 2018. 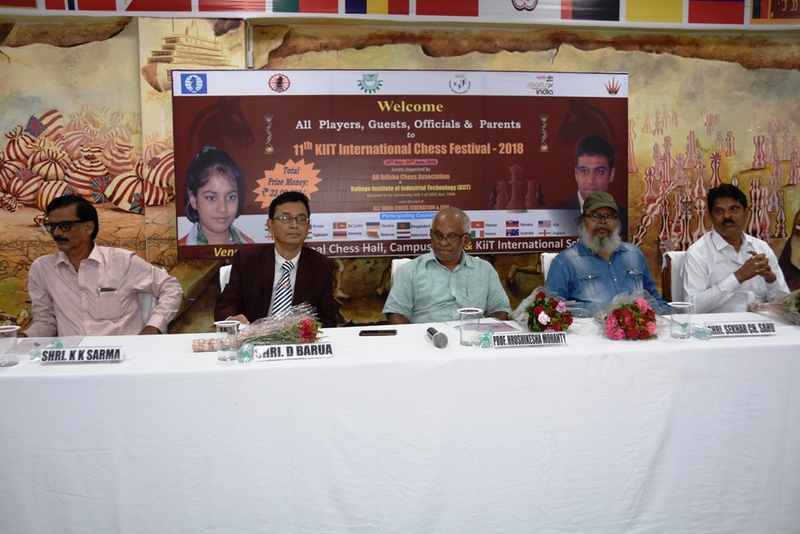 On this occasion, Mr. Debasis Barua, Chief Arbiter and Dr. Gaganendu Dash, Director, Sports, KIIT Deemed University were present. 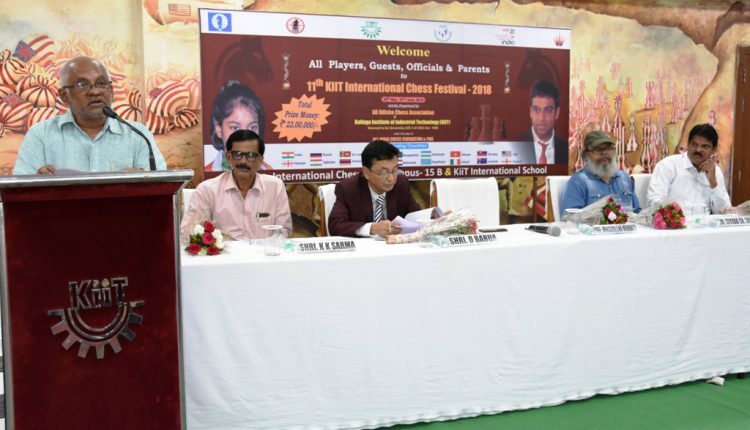 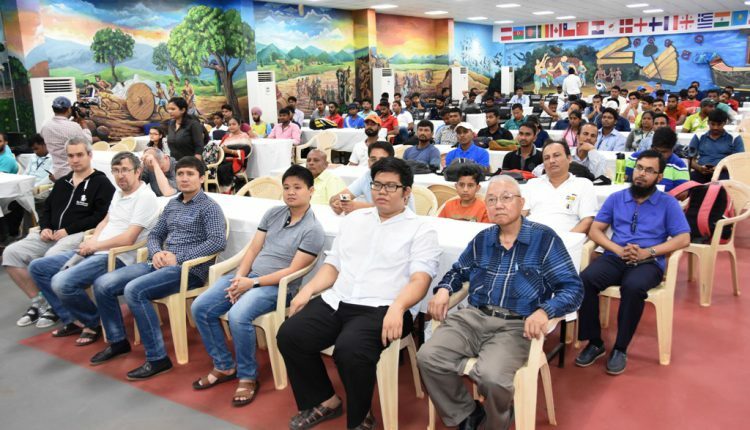 Players, coaches and managers numbering around 850 from 17 countries have participated in this Chess Festival.